If you’re enjoying the media options available on your Xbox One, you’ll be pleased to know that Microsoft plans to expand its capabilities in the near future. 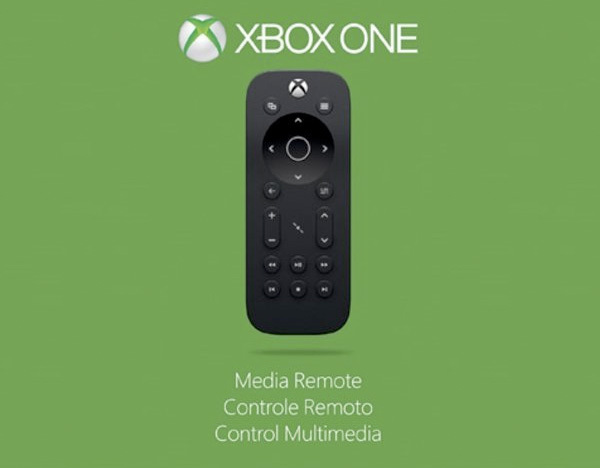 First, all Xbox media content will be available for you to view on any Microsoft device. That means that if you buy or rent a movie on your Xbox One, you’ll be able to watch part of it and then finish it on your Xbox 360 (or on your Windows 8 PC, Windows Phone, or at Xbox Video). This feature will become available this week. More features are planned for later this year, but lucky players will get a chance to preview them before they become official. Microsoft is selecting users from the US, Europe, and Canada to check out new features, such as using SmartGlass to control your DVR. Players in Europe and Canada will also get to preview features already available in the US, such as the TV listings on OneGuide and new Kinect commands. Check out the official announcement and let us know what you think.